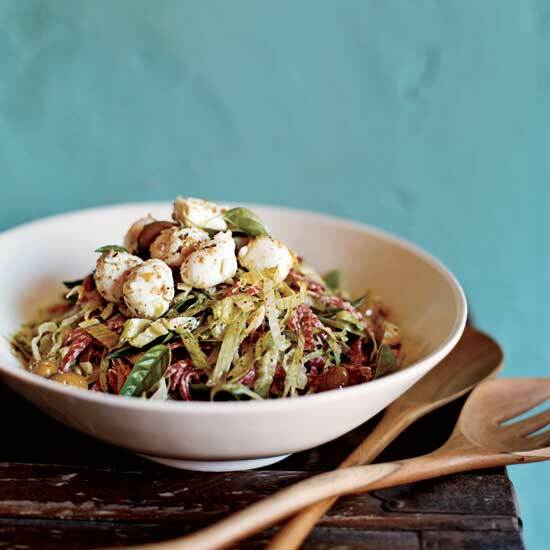 Mostly consisting of chopped capers, olives, anchovies and olive oil, tapenades clearly complement a variety of dishes. 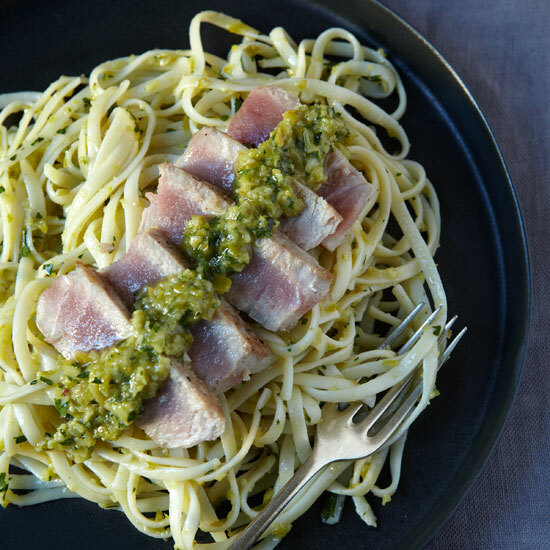 Here, we highlight a linguine with seared tuna and green-olive tapenade, a classic hummus with Castelvetrano olive tapenade and more. 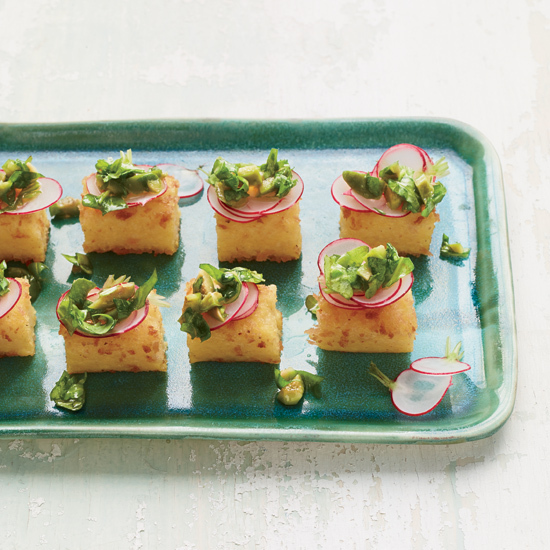 Instead of using polenta as a side dish, turn it into crouton-like hors d'oeuvres like these, which get piled with a crunchy arugula-and-radish tapenade. Small pitted green olives--the bottled martini type--are transformed into a savory sauce in next to no time. We like the tuna rare, but if you prefer it well done, cook it a few minutes longer. 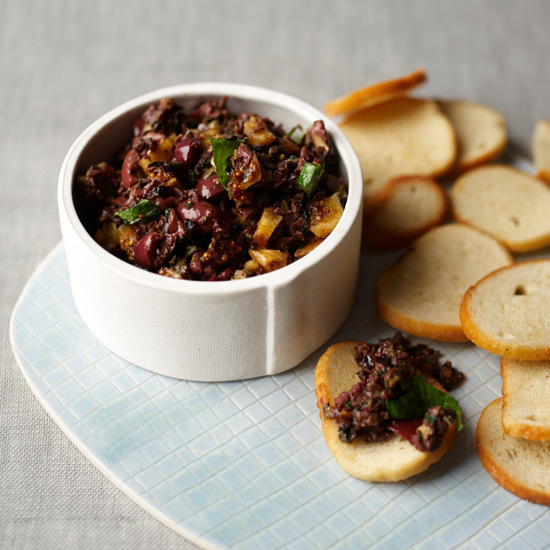 A briny, pungent sauce like this olive tapenade is a perfect accompaniment to steamed broccoli. 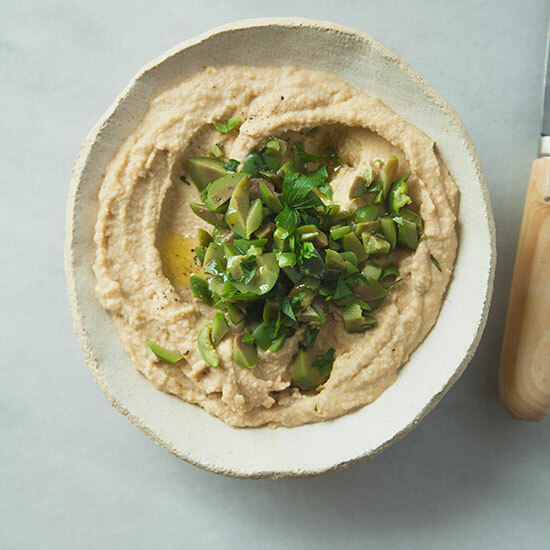 Bright-green Castelvetrano olives add a sharp, sweet, and briny finish to this classic hummus. Over the past decade, young chefs throughout France, like Christophe Eme, have been inspired by the cooking of Provence. 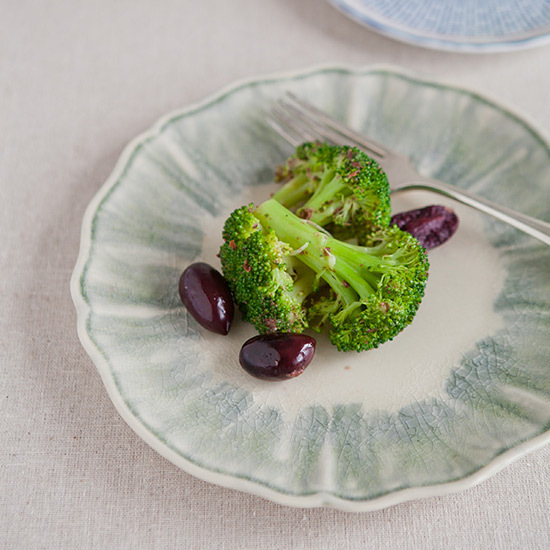 Although you won't see Eme's vegetable sandwich, made with baguette toasted on the grill, at cafes in Aix-en-Provence or Nice, the ingredients--olives, herbs, garlic and anchovies--are unmistakably southern. 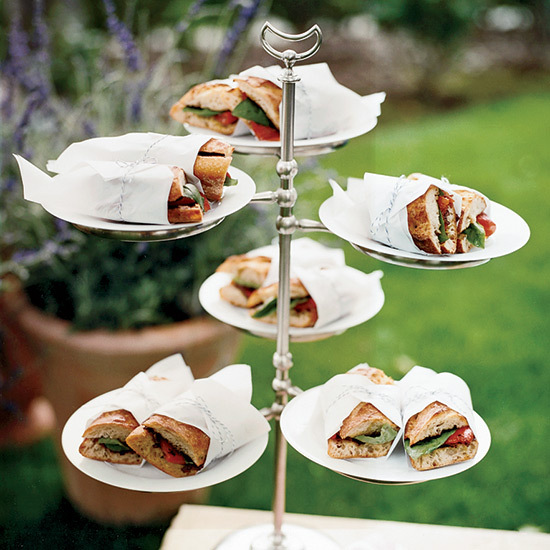 For a more substantial sandwich, add tuna or chicken. 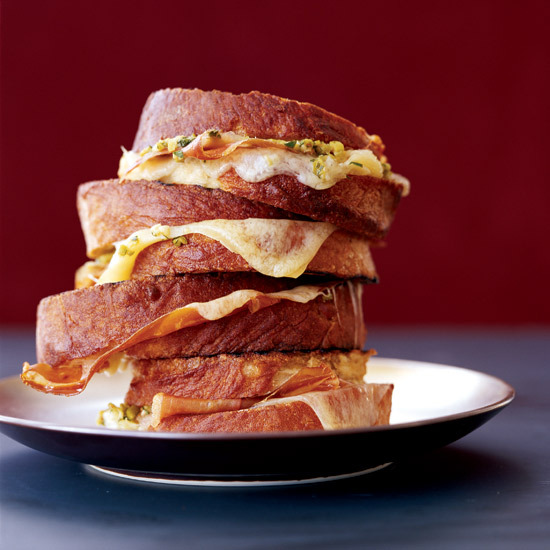 To make a gooey grilled cheese sandwich, you need a good melting cheese like Mahon; be sure to choose a young semi-soft variety rather than a hard aged one. Meaty lomo, a newly imported ham made from dry-cured pork loin accented with garlic and paprika, is definitely worth seeking out, though Serrano ham is a very acceptable substitute.